I went away alone last week. Ok, not completely alone. Little Gray and dear dog accompanied me on my adventure. I needed it. Hubs was away for work anyways so I decided to take off. I have been feeling like my priorities have been a bit skewed. I tend to get really caught in other people, things they want, things they need. Yep, you got it. I am a people pleaser. Honestly, I love helping people. I believe we all have different gifts and different talents. If I can help someone using the things that God blessed me with I want to. But we all need a break sometimes. I also have a major guilt side. 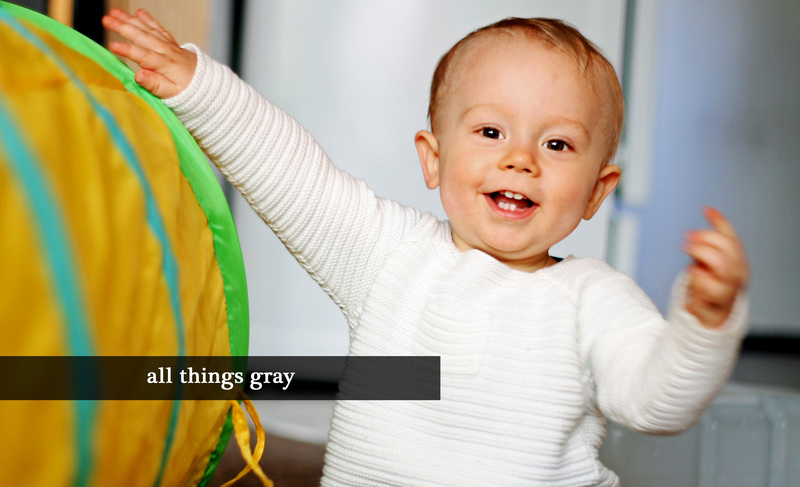 I am guilty when I don’t play with Gray for a few hours on the floor each day. I feel guilty when I don’t make an effort and prepare a “real” breakfast instead of just tossing a piece of jammed up toast on his high chair. I feel guilty when I rush through a nursing session because I have other things to do. Maybe you feel this way? Or I am weird like this, either way I am working on it. So off we went to spend time playing on the floor, chasing each other around the cabin that our family so dearly loves. We had a great time. We slept late, lingered over meals and I let him watch a few more cartoons than usual. He napped in the afternoons and guess what? So did I! It was fantastic. I got to read and play the silly computer games that I love even though no one understands why. I got to mull over photos and edit my favorites. It was a good week. I came home recharged. I think it is important to take a break every now and then. This week I also came away with some wisdom in the fact that things don’t need to be perfect. Despite my imperfections, my son is happy. He is loved and he sure does love jammed up toast! Cool right? What I took away from this verse is that we all need to take of ourselves. I don’t mean that everyone should just rush off to the woods for some downtime! But that we need to care for ourselves too. Whether it is physically, getting out to the gym or taking a quiet walk. Whether it is emotionally and we just need a good cry or a graceful ear to listen. Maybe you need a mental challenge, learn a new skill or take a class. Or whether it is spiritually, praying and spending time with Lord. I think this verse is referring to all of it. Afterall if we don’t take care of ourselves how can you care for others? I am also not taking solely about Moms and Dads. I am taking about ALL of us! You might be caring for an ill parent, a sibling, a friend. You may have a house full of furry creatures that take all of your energy and you just sometimes need a breather. All of us care for someone or something. Maybe you are devoting your life to a passion. Or you working for a charity or a cause that you love. In the midst of it all remember to take of yourself and then your flock.